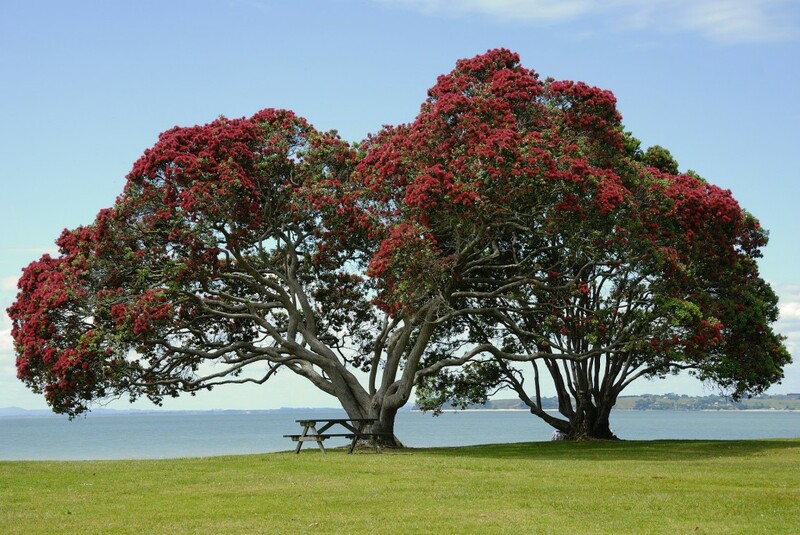 A professional service with a tikanga Māori approach, Whānau Ora is about increasing the wellbeing of individuals and whānau to lead full lives and uses the power of whānau to improve the wellbeing of individuals and whānau. It provides whānau with appropriate services and support so they can become more self-managing and achieve their aspirations. recognises that whānau and families have skills, knowledge and experiences that contribute to their own resilience, and can provide a platform for whānau and families to become more self-managing and independent. You can ask to be referred by your GP or other community providers.